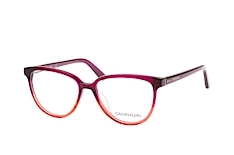 When you think of the name Calvin Klein, the famous billboards with Mark Wahlberg or Kate Moss posing wearing the famous designer’s fashion, are sure to spring to mind. 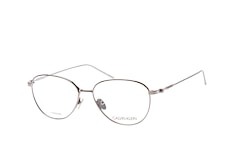 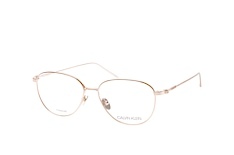 The product portfolio of Calvin Klein however, also includes glasses. The label’s frames are characterised by a functional aesthetic and a focus on only that which is necessary. If high quality materials and a sleek design is important to you when choosing a pair of glasses, then you will be making the right decision with Calvin Klein glasses. 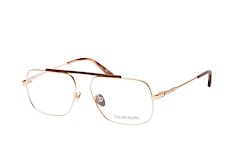 The fashion designer Calvin Klein was born in 1942 in the Bronx in New York. 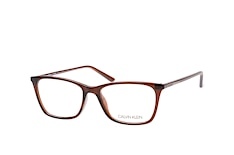 The young man perfected his early discovered talent in a creative high school and completed a fashion design degree. 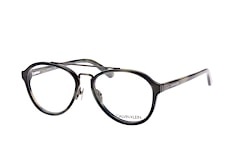 After a few years of working as a freelance designer, he founded his now world-renowned label in 1968. 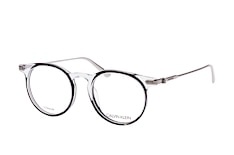 The publicity-shy designer was awarded countless fashion awards and is considered to be the "inventor" of designer jeans and underwear. 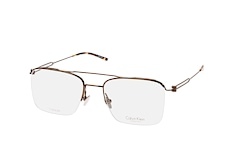 Alongside fashion, Calvin Klein also has licensed products such as perfume, jewellery and glasses. 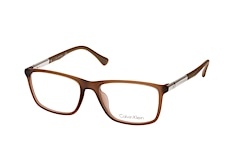 Sleek, purist and timeless: these Calvin Klein fashion style attributes are also reflected in their glasses. 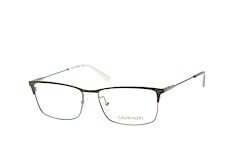 The Calvin Klein models include a majority of classic full rim frames, these epitomise elegance and fashion consciousness. 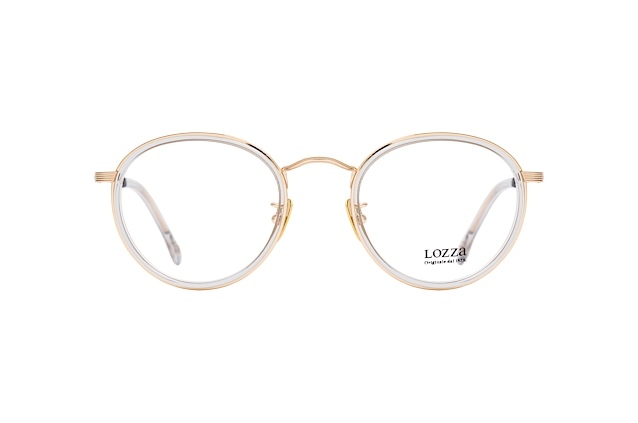 The classic shapes, the light metal temples or the transparent elements give the glasses a sovereign, serious style without dominating the wearer’s face. 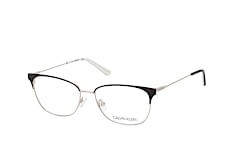 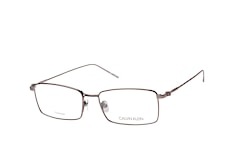 Calvin Klein glasses inconspicuously and elegantly emphasise your style. 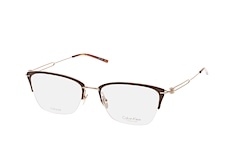 The finishing touch is the Calvin Klein logo, placed on the temples which confirms the authenticity of the product. 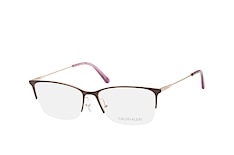 When choosing the full rim glasses you have a choice: reserved yet original shades of colour prevail. Thus, the plastic Havana frames have an organic tortoise shell look with the interplay of shades of black, brown and green. 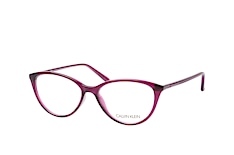 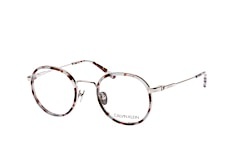 The classic frames are black, highlights in mauve or shades of pink add a feminine touch. 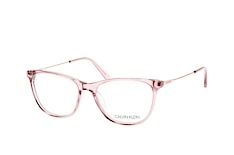 When the frames are made of metal, the focus is on the design of the glasses: here butterfly/cat eye shapes, Aviators, square as well as round shapes are particularly popular. There is a perfect pair of glasses for every shape of face. 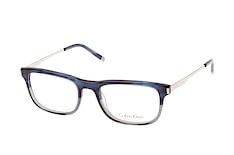 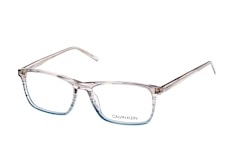 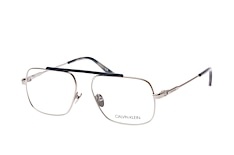 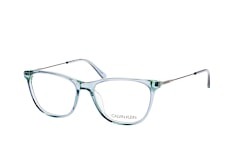 The Calvin Klein titanium frames guarantee maximum durability. 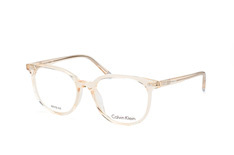 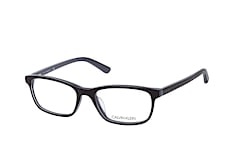 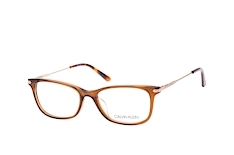 The Calvin Klein glasses are perfect for prescription glasses with a higher degree of short- or long-sightedness /strong>; many models are also available with varifocal lenses. 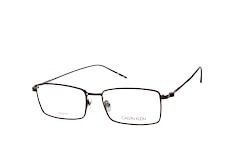 A clever feature of many Calvin Klein glasses is the "Mag-Set" system, whereby normal glasses can be switched into sunglasses with just one touch. 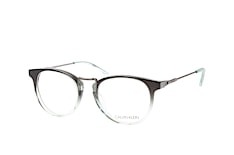 Purchasing glasses at Mister Spex: this is how you buy glasses online at the opticians! 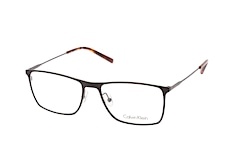 You have never bought glasses at an online opticians? 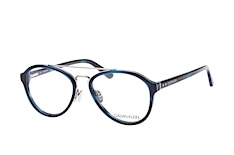 You will easily be able to orientate yourself around the convenient Mister Spex shop system: here you will be led to your new glasses step-by-step. 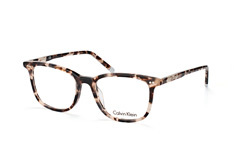 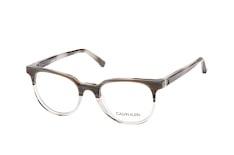 Our search filters help you to find the right frame for you,from Calvin Klein for example. You may virtually try on the glasses. 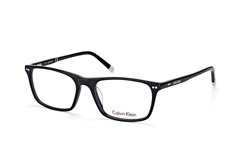 Upload a picture of yourself or take a “selfie” with your webcam and try on your desired glasses online. 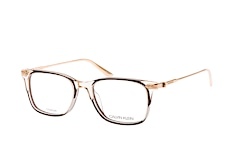 What’s more: you may order up to four pairs of glasses for free to try on in the comfort of your own home. 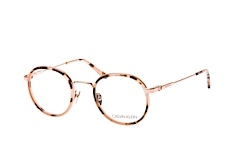 Simply choose the corresponding option in the product overview - the glasses will be sent by post, return them free of charge within the ten-day trial period . Warning: a home trial of sunglasses is not permitted! 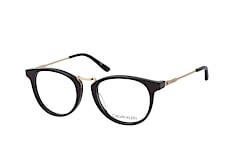 The chosen model looks good? 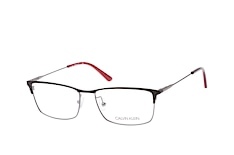 Next, choose your prescription. Enter your dioptre values during the order process. The required prescription lenses are included in the price. You would like to find out more about the Mister Spex range and the different ordering methods? 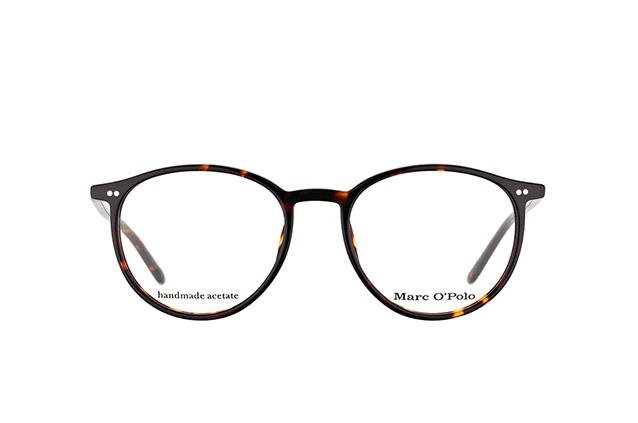 Feel free to contact us: our Mister Spex customer service department and professional opticians are happy to answer any questions. 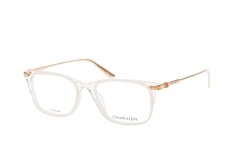 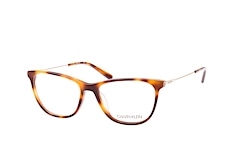 Discover your new favourite glasses from Calvin Klein in the Mister Spex range today!